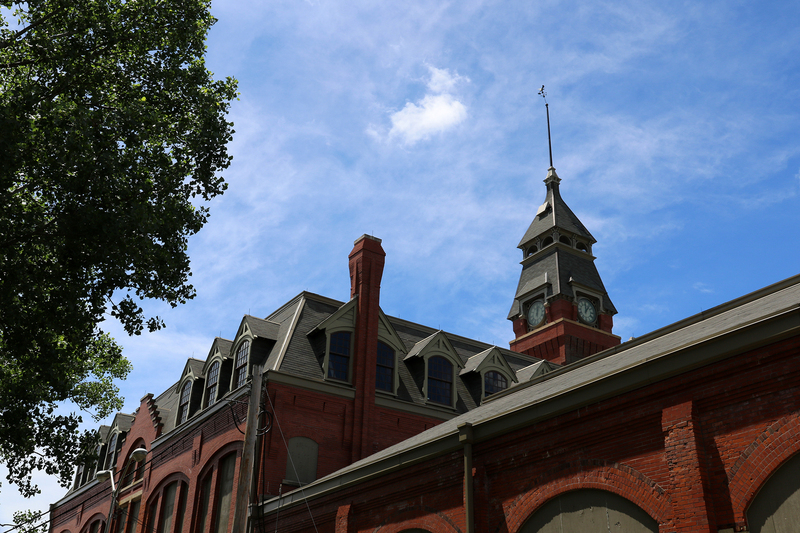 President Barack Obama established Pullman National Monument on Chicago’s far South Side in February 2015. The site, Chicago’s only National Park unit, commemorates layers of industrial, labor, and race history that continue to the present day. When I started working at Openlands in June 2012, I was excited that my new job would expose me to lots of places to get outside in and around Chicago. A native Detroiter, I knew precious little about Chicago’s suburbs and exurbs or about rural Illinois. Getting outside meant going up to Wisconsin or back to Michigan. In 2014, Sean and I started taking one Saturday a month between May and October to go with friends on a day hike somewhere within two hours or so of Chicago. The places we visited included Midewin National Tallgrass Prairie, Sagawau Canyon, Indiana Dunes National Lakeshore, the Openlands Lakeshore Preserve, Ryerson Woods, and others. What started with a few friends grew into a Facebook group with friends of friends of friends. In 2018 the group has over fifty members. On Sunday, June 18, 2017, our “Let’s Go Outside” group went to Pullman National Monument and a few other South Side spots. This entry was posted in Journey and tagged Illinois, National Monument, Pullman on January 20, 2018 by Brandon Hayes. On Tuesday, September 13, we left Zion National Park for a day trip back up the Grand Staircase to the Pink Cliffs at Cedar Breaks National Monument on the western edge of the Markagunt Plateau. The Pink Cliffs here are the same geological layers as at Bryce Canyon National Park, but at Cedar Breaks, uplift has caused the rim of the amphitheater above the cliffs to soar 2,400 feet higher to an average elevation of 10,400 feet. That was also some 6,400 feet higher than the elevation of the floor of Zion Canyon where we’d slept the previous night. Cedar Breaks National Monument was established on August 22, 1933 by President Franklin Delano Roosevelt. 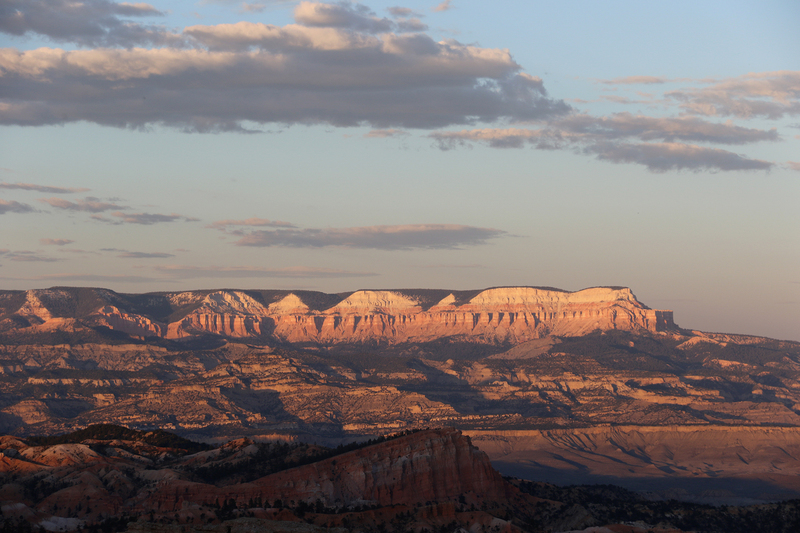 It protects just over 6,100 acres of the subalpine edge of the Markagunt Plateau and the spectacular Cedar Breaks amphitheater plunging 2,000 feet below the plateau rim and spanning three miles across. 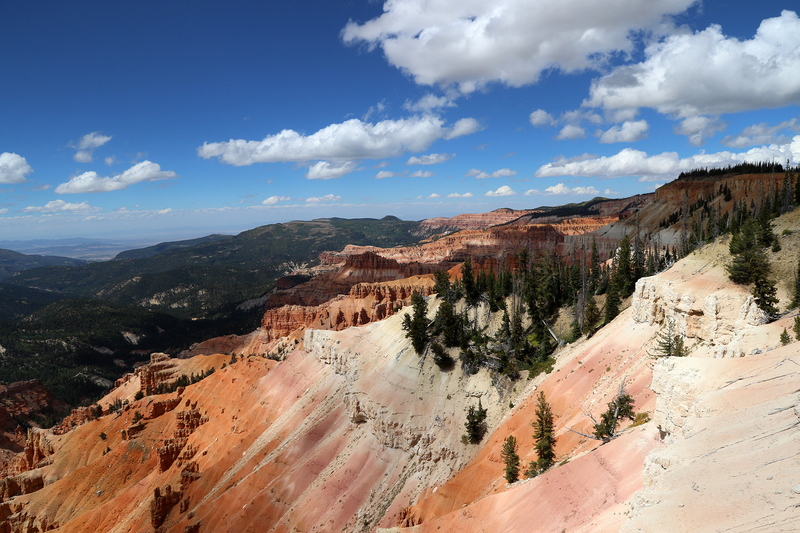 Despite its close proximity to some of the most famous National Parks in the country, Cedar Breaks National Monument is lightly visited, averaging fewer than 500,000 visitors per year. This entry was posted in Journey and tagged Cedar Breaks, Day Hike, Grand Staircase, National Monument, Utah on June 18, 2017 by Brandon Hayes. On Friday, September 9, 2016 Sean and I began our trip down the Grand Staircase with an evening flight to Phoenix. More often than not, this was our modus operandi, to fly out after work, stay overnight near the airport, and begin the trip proper on the ground in the morning wherever we were. That Friday, I was more than ready to be gone. It had been a very long week at work, culminating in issues with a new vendor. (I’d ultimately be proven right in my assessment of their shoddy service.) But either way, it would be good to do some hiking in a place I’d wanted to visit since childhood. This entry was posted in Journey and tagged Arizona, Bryce Canyon, Grand Canyon, Grand Staircase, National Monument, National Recreation Area, Utah on April 6, 2017 by Brandon Hayes. In August 2016, in the midst of our Centennial Year goal of eight National Parks, Sean and I unexpectedly visited three National Park Service units that were not National Parks. After having spent ten days in late May in California, in August Sean and I spent another week in the state. It would ultimately be the second of three trips to California that we would make within nine months. The first trip’s goal was to visit our friend, Patrick, at the Getty and hit two National Parks: Yosemite and Channel Islands. While we were there, Sean mentioned that he’d likely be coming back in a few months as his firm rolled out a new software at its offices across the country. Back in May, I’d dismissed out of hand the idea of returning with him. But as the summer progressed, I found myself persuaded. This entry was posted in Journey and tagged California, Day Hike, National Monument, National Recreation Area on March 26, 2017 by Brandon Hayes. In August 2016, Sean’s firm sent him to Los Angeles and San Francisco for a week. 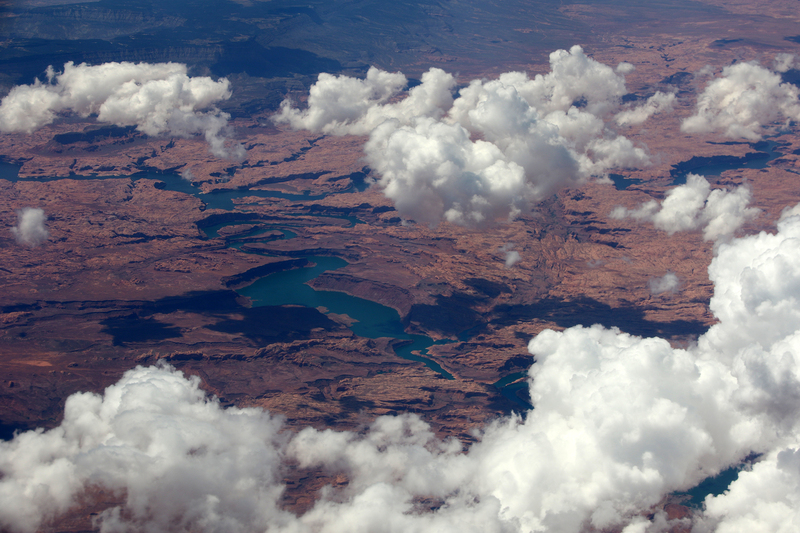 On Sunday afternoon, August 7, we were treated to spectacular aerial views of southern Utah and northern Arizona. 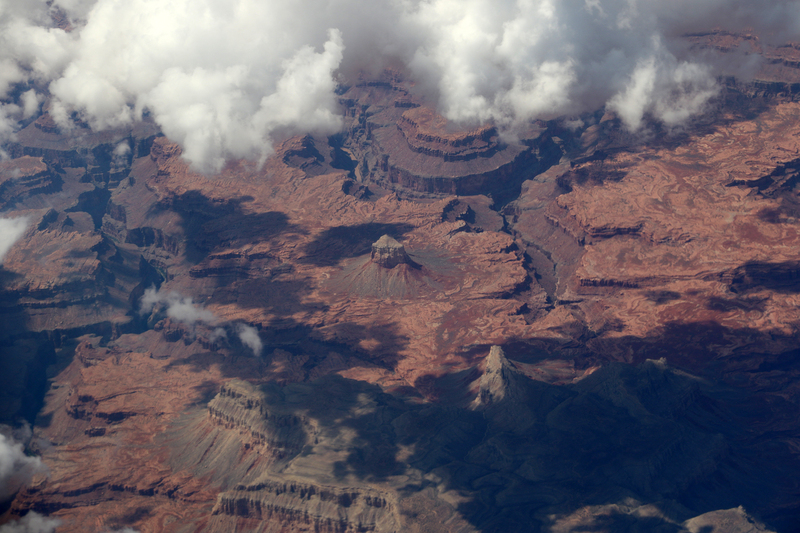 In particular, we were able to see Glen Canyon National Recreation Area, Vermillion Cliffs National Monument, and Grand Canyon National Park, all from the comfortable cruising altitude of American Airlines Flight 2220 from Chicago O’Hare to LAX. This entry was posted in Journey and tagged Arizona, Grand Canyon, National Monument, National Recreation Area, Utah on March 23, 2017 by Brandon Hayes. In 1906, Congress passed the Antiquities Act, which allowed the president to create National Monuments, as opposed to National Parks, which could only be created by Congress. 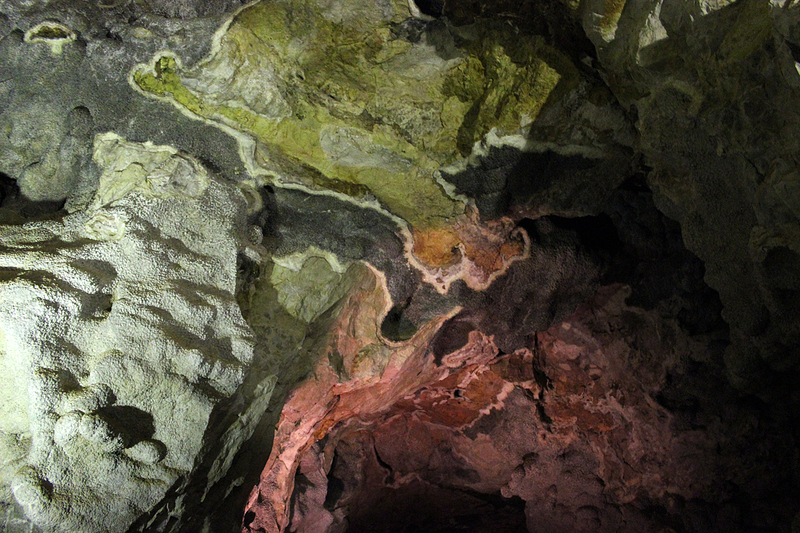 The act was intended to allow for quick protection of land, particularly to allow the government to protect archeological sites that were being looted by pot hunters. It was the second step, after the invention of National Parks, in the creation of a system that would still not have its own managing agency until the Park Service would be created ten years later in 1916. 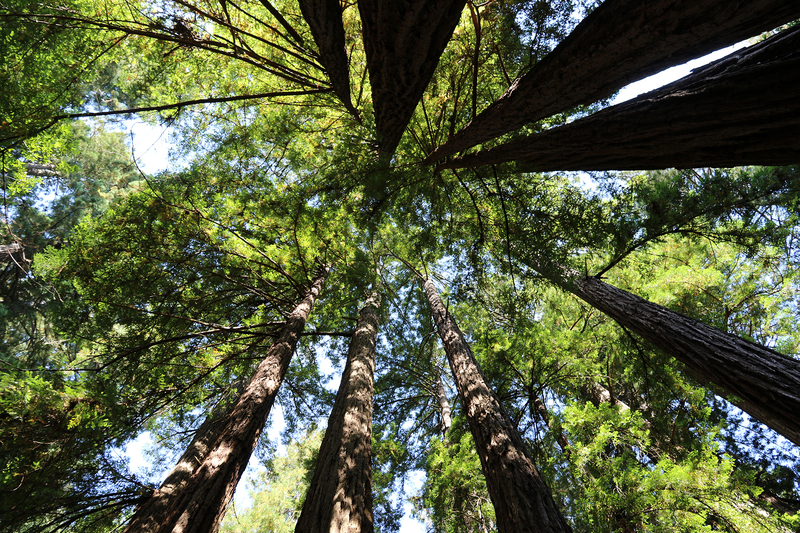 Concerning restrictions on the use of land, it was also the second step in a series of protections that would culminate in the Wilderness Act in 1964. 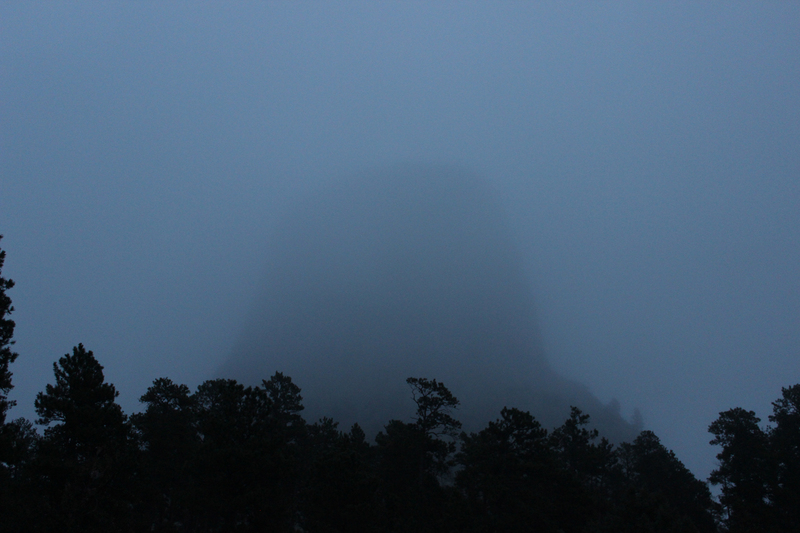 This entry was posted in Journey and tagged Dakotas, Devils Tower, National Monument, Wyoming on November 8, 2014 by Brandon Hayes.